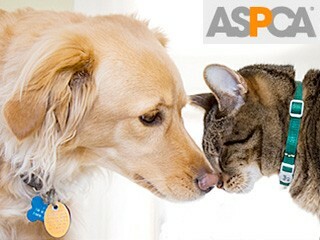 Save the lives of thousands of animals by supporting the ASPCA organization. Your donations will be used to help support the animals of their life journey and also help them find homes. Did you know that 7.6 million animals enter shelters nationwide every year. 3.9 million are dogs and 3.4 are cats. Even though about 649,000 animals are returned to their rightful owner there are still million out there that need your help. 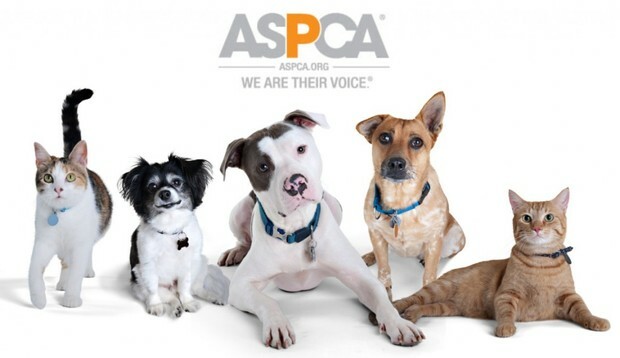 To learn more about the ASPCA organization go to www.aspca.org. Together we can help prevent animal cruelty and give these animals wonderful and loving homes. We are their voices.